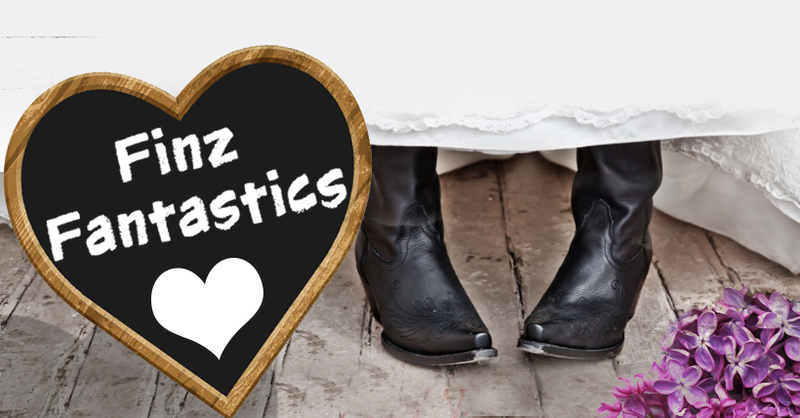 Stacy Finz, Contemporary Romance » Sign up for the Finz Fantastics! Get exclusive info, giveaways, promotions and advanced copies of the books. Be the first to do reviews and have direct access to Stacy. In fact, she may even hit you up for ideas on her next book. Have a question about a particular character or one of the stories? She’ll answer it. Reader groups are a great way to make new friends, so don’t be shy and sign up.